PARCA eNews – Feb. 20, 2015 – The Joint Health IT Policy and Standards committee reported that through December 2014, 90 percent of eligible hospitals had attested to meaningful use of certified technology. Of those that attested between 2011– 2013, more than 90 percent returned to the Incentive Program in subsequent years. PARCA eNews – Feb. 5, 2015 – The Office of the National Coordinator for Health IT (ONC) held its 2015 Annual Meeting Feb. 2-3, 2015, at the Washington Hilton in Washington, D.C. The meeting gathered over 1,000 health IT partners for two days of presentations and breakout sessions. The Annual Meeting was webcasted on Feb. 2, 2015 and many of the sessions were video recorded. If you missed either the meeting or the webcast, many of the talks are available online to view at your convenience. 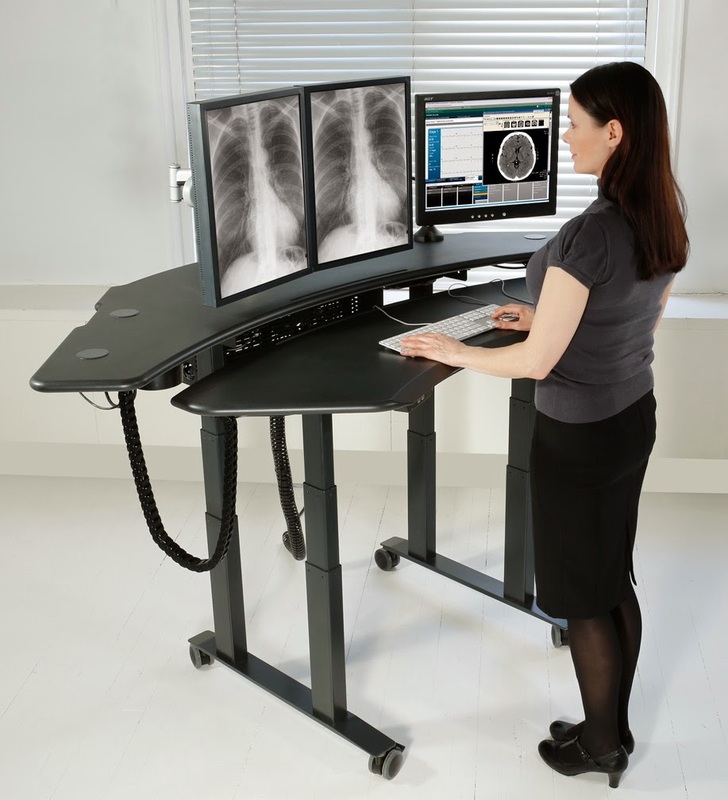 PARCA eNews – Feb. 12, 2015 – PACS administrators need to get ready for MERR, or multi-media enhanced radiology reports, if a new survey of referring physicians is any indication of where radiology reports are heading. 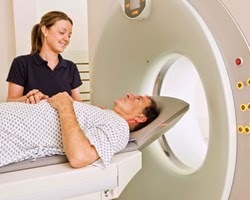 In a 22 question survey of 402 referring physicians in the Jan. 29, Journal of the American College of Radiology, 86 percent of the respondents reported “improved understanding of radiology findings by correlating images to text reports” and 79 percent reported “easier access to images while monitoring progression of a disease/condition” would be advantages of MERR.